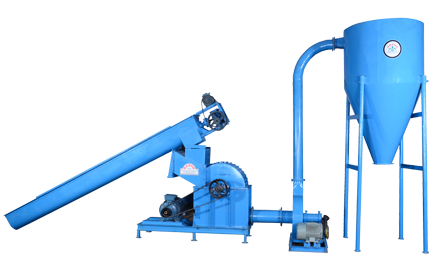 JUMBO-90 Briquetting Press Machine is the Technology to Convert all types of Agriculture, Forestry and Industrial Waste into Solid Fuel. 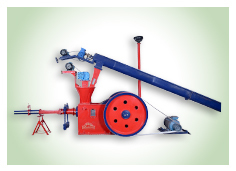 SUPER 70 Briquetting Press Machine is Specifically Designed for the Industry where Medium Volume of Raw Material is available to Produce Medium Scale Production. 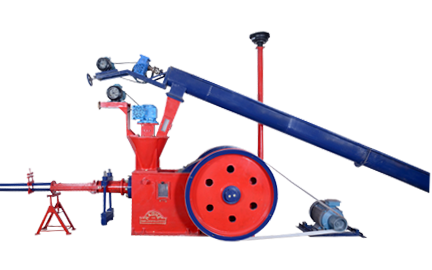 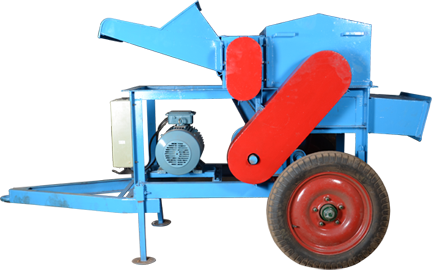 This Briquetting Plant Machine is Technically Innovative so its don't require for Constant Supervision. 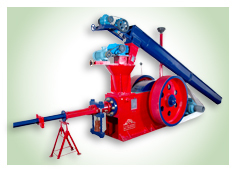 For Grinding of Biomass briqutting waste such as Groundnut Shell, Wood Chips, Cotton Shell etc. 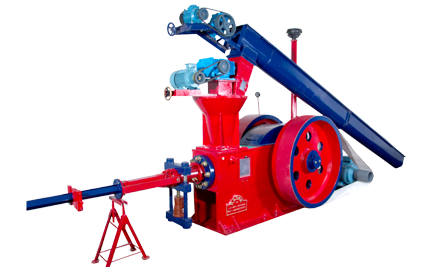 The only true measure of our own "Success" is the degree to which we are able to contribute to the excellence of our customers needs through manufacturing easy to operate world class technological product through economical and cost effective practices. 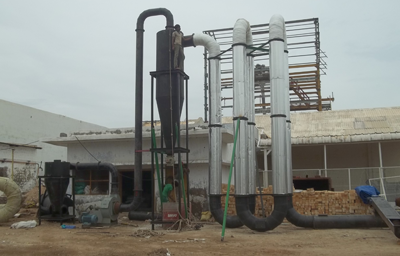 RADHE INDUSTRIAL CORPORATION was promoted under strong, dynamic and very well experienced leadership of Mr. Prakash A. Patel the principal of the firm has been actively engaged in this field for over one and half decade and have final installation, RADHE INDUSTRIAL CORPORATION’s focus is on the customer.